Graham Lironi | Scots Whay Hae! 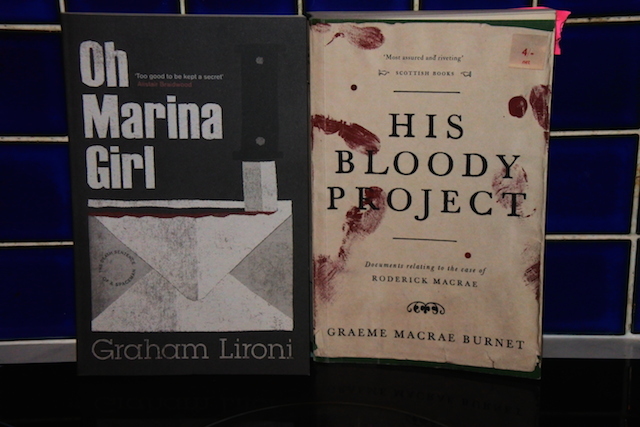 In the latest podcast, Ali talks to writers Graham Lironi and Graeme Macrae Burnet about their latest novels (Oh Marina Girl and His Bloody Project respectively), both of which have been published on Saraband Books’ crime imprint, Contraband. 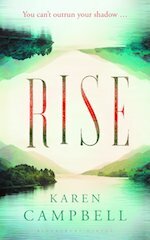 The three go on to discuss crime fiction and subverting readers’ expectations, genre fiction, the problem with labels, the importance of editing, unreliable narration, the health or otherwise of the Scottish writing community, and what’s really important in the life of a writer. They struggle manfully not to give away any plot spoilers, and just about manage it. Clocking in at just over the hour, the time just flew by and we hope you enjoy the chat as much as we did recording it. 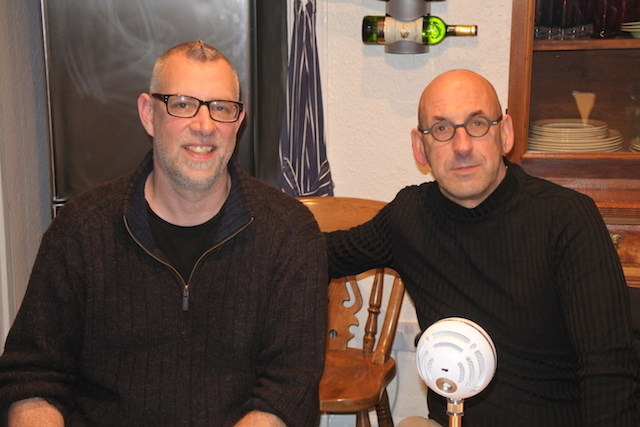 We’re calling it “a must listen for anyone interested in reading, writing and all things bookish”, and we wouldn’t lie about something like that. 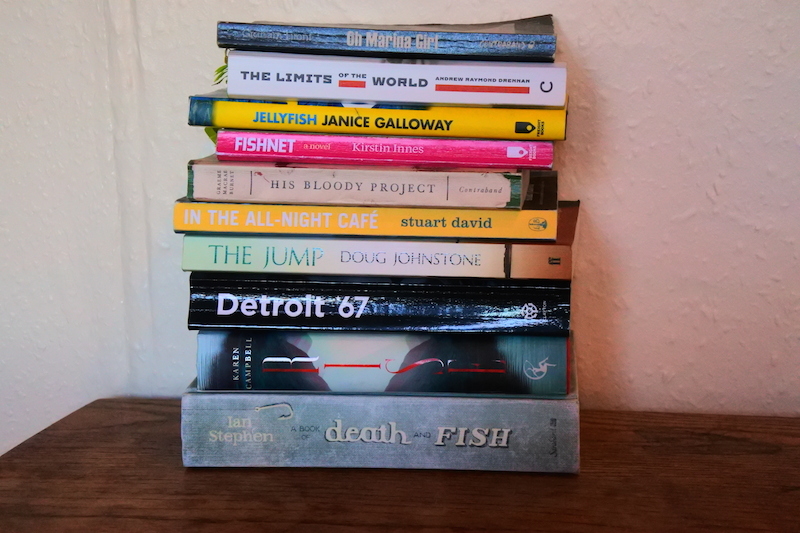 Already established as a name to trust, Contraband Books are consistently proving that crime fiction doesn’t need to be stereotypical, formulaic and one dimensional, and Oh Marina Girl and His Bloody Project are perfect examples of this. 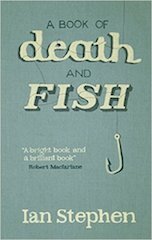 Both feature in Scots Whay Hae’s Best Books of 2015 list, and mark Graham Lironi and Graeme Macrae Burnet as among the more innovative and interesting writers around today, and Saraband as one of our best publishers. Pulp fiction often gets a bad press as it is seen by some as shorthand for bad, or at least sensational, writing which deals in cliches and stereotypes. Nonsense, of course (I believe the term refers to the cheap quality of paper that was used in the original magazines which gave birth to the genre, fact fans). What defines pulp fiction is its tendency to deal with the darker, lurid and sensational side of life, often showing the worst in human nature. The best examples, from The Big Sleep to American Psycho, do so with a mastery of language and literary style that belies the popular perception of how such subjects are approached.